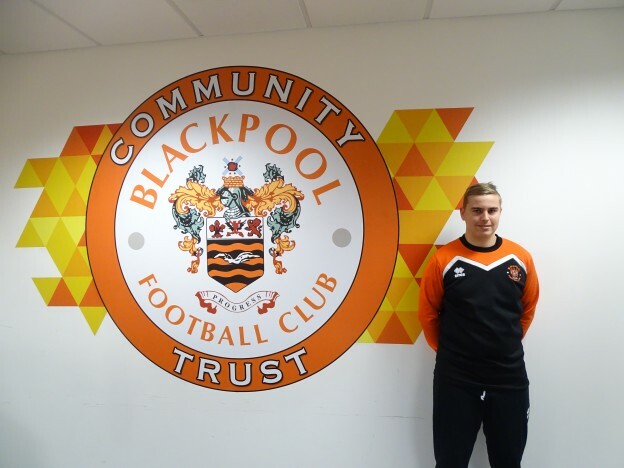 Blackpool FC Community Trust run the National Citizen Service programme which consists of an away residential, a home residential and social action project including both planning and delivery. The Trust have already successfully delivered the NCS project with more lined up for the future. After the social action part of the project there is a presentation evening at Bloomfield Road where participants can see each other again and are presented with a certificate signed by the Prime Minister to recognise their contribution and efforts. Once a month there will be an open evening at the stadium for you to come along and learn more about NCS. Our NCS Youth Board is designed to create an opportunity for any Graduates, of any programme, to come back together with the aim of giving back. This will be done through a variety of channels from social action projects within the community to holding fundraisers, being involved with NCS match days as well as being a massive part of the recruitment process and showing other Young people of the local community, what NCS is all about. For more information on our NCS programme, email jonny.ellithorn@bfcct.co.uk or call 01253 348691.